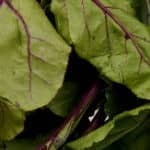 Vegetables comprise many of the most nutrient dense foods in our diets and copper is no exception. 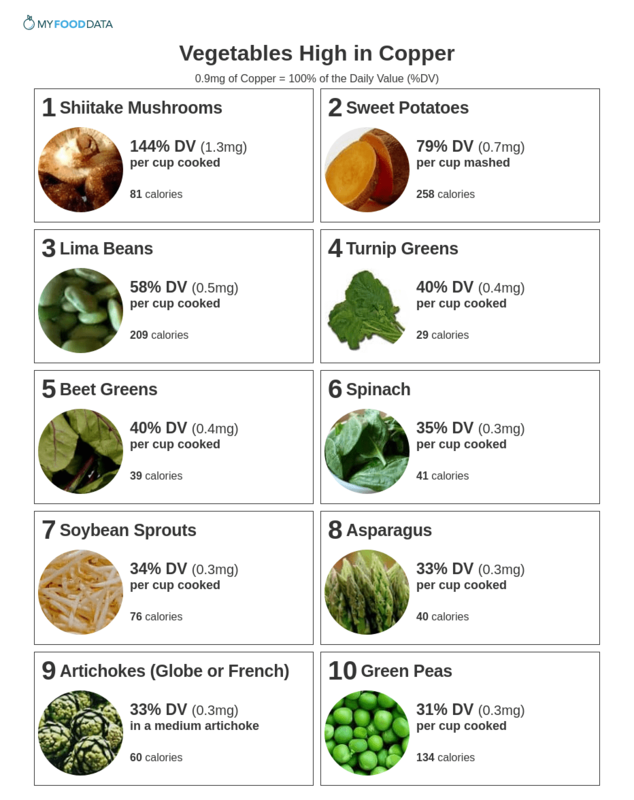 For more high copper vegetables see the extended list of less common vegetables rich in copper. 37% DV in a baked potato.